The following review is of AMRAP Nutrition Probiotics. 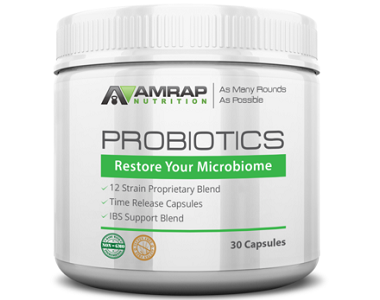 AMRAP claims that this product will support digestion, improve immune strength, and restore your microbiome. 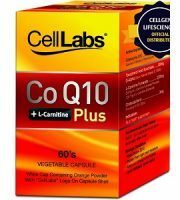 The goal of this supplement is to remedy symptoms associated with Irritable Bowel Syndrome (IBS). We have analyzed factors that contribute to the product’s ability to deliver on these claims to help you make an informed customer purchase. 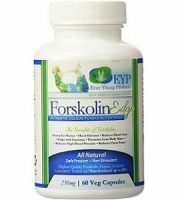 This formula consists of a Probiotic 12 Strain Proprietary Blend that contains several beneficial bacteria. The bacteria include L. Acidophilus, L. Plantarum, and Bifidobacterium bifidum to name a few. These ingredients work to balance bacteria in the gut and combat the impact of harmful bacteria. This plays a direct role in the prevention of symptoms associated with IBS. 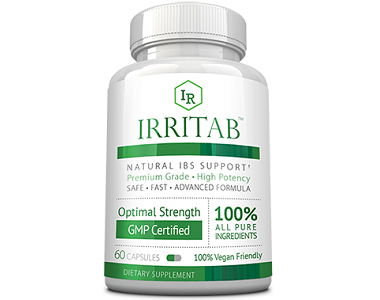 The formula is also made up of a Proprietary IBS Support Blend. 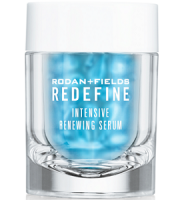 This blend includes Marshmallow Root Extract, FOS (Fructooligosaccharides), Apple Pectin, and Peppermint Leaf Extract. These substances have a number of impactful properties. Together they reduce inflammation, alleviate pain, and promote regular bowel function. 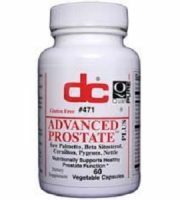 The product has been manufactured following strict cGMP guidelines. This is intended to ensure that it is of a relatively high quality. Another positive factor is that the product is third-party tested. These considerations bode well for the efficacy of the product. 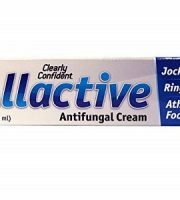 That said, the formula lacks a few important bacteria strains and additional ingredients. Aloe Vera, Turmeric, and Ginger Root have immediate soothing and anti-inflammatory properties. The addition of these ingredients may enhance a product’s ability to deliver optimal results. For best results, you should consume one (1) capsule daily. The manufacturer does not stipulate if this should be done with a meal. Each serving supplies 5 Billion CFU. There are a number of alternative products on the market with higher CFU counts. While not guaranteed, these may provide superior results. Each serving supplies 189mg of the Proprietary IBS Support Blend. There is no indication of the quantity of each ingredient in this blend which makes it difficult to assess the strength of this dosage. The product can be purchased online from AMRAP. 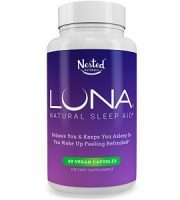 A one month supply (30 capsules) will cost you $39.95. This price is discounted from $59.95, which is a substantial saving. Howbeit, the price is still costly when compared to competing products. Furthermore, there are no bulk-buy deals to encourage long-term use. 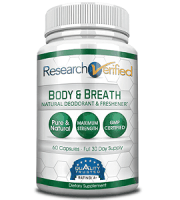 AMRAP offers a 90-day guarantee for purchases of this product. They claim that this guarantee applies to used products. We were very concerned to note that they do not elaborate on the return policy. At the time of writing this review, the entire page was unavailable. The lack of clarity regarding this policy brings its reliability into question. While there are a few positive customer reviews, the price has been complained about. There are many more affordable alternatives that can deliver optimal results. 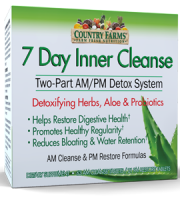 At face value, this product seems like an ideal IBS support supplement. 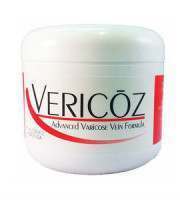 It contains a beneficial formula and is supported by a guarantee. However, upon closer inspection, we found that the guarantee is unclear and unreliable. The product is much pricier than alternatives on the market. Also, it may lead to unwanted side effects. Therefore, we suggest purchasing a more affordable supplement with a proven formula.